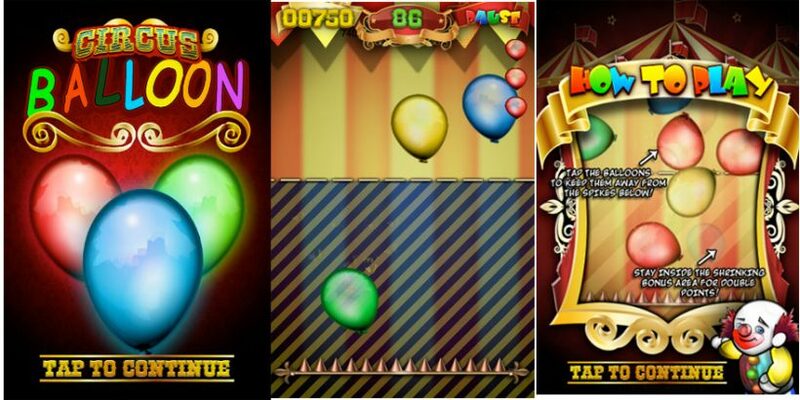 The Circus Balloon Game contains 4 game modes to challenge your skills. You can show your talents in the float, pop, spike and endless pop mode. 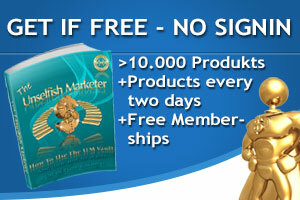 Can you get the highscore and win against your friends and family?